medium scale digital vector mercator world map in illustrator cs. ROYALTY FREE. 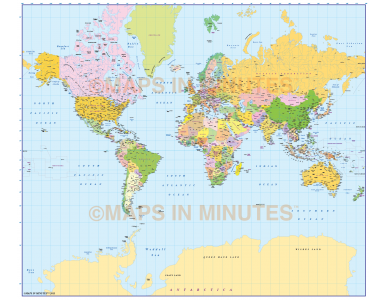 Fully editable medium scale World map in a choice of vector formats. You can turn the layers on or off, customise the lines, fills and text and add your own information to create your own styles. 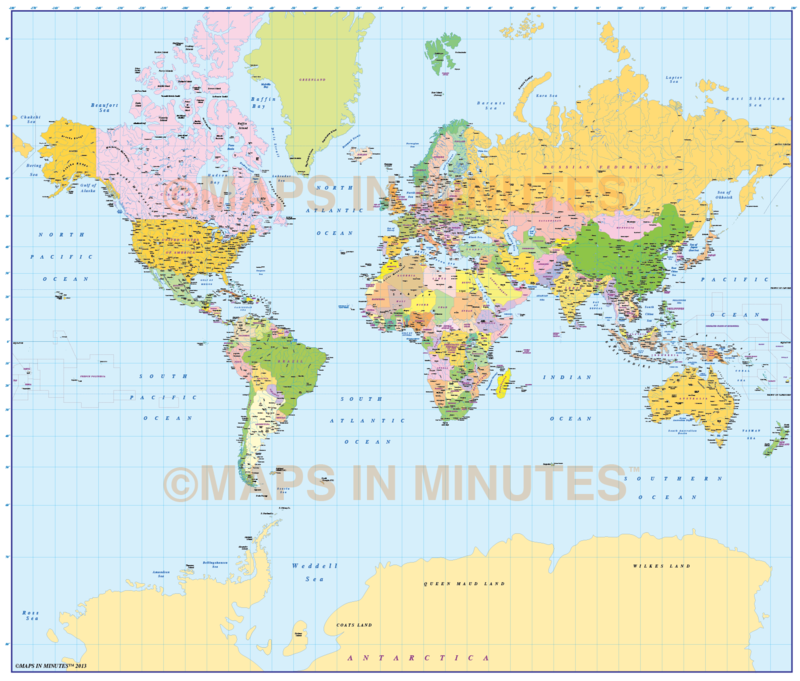 Fully editable medium scale World map in a choice of vector formats. 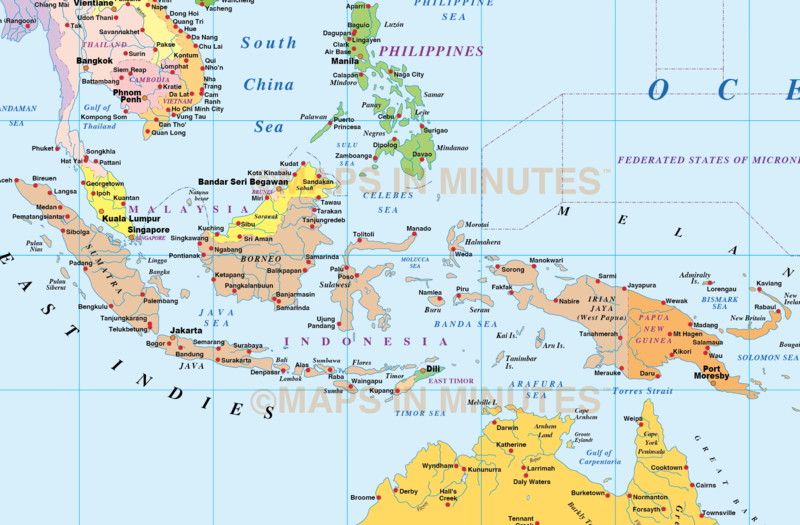 Layers include: Coastlines and islands, country borders & fills, country names, sea/ocean names, rivers, major/minor lakes, river names, lake names, physical names, capital cities plus over 3400 settlements, major airports, Sea contours plus latitude/longitude @ 10, 5 & 1 degree intervals. 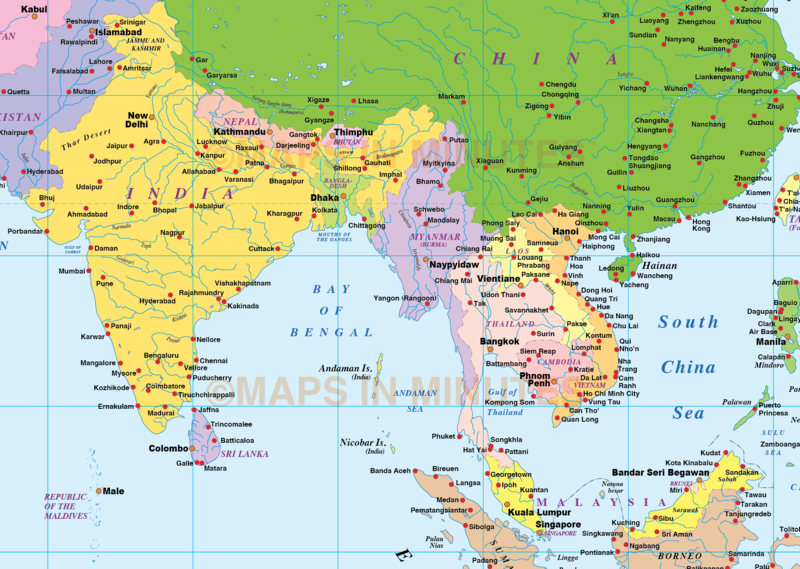 Includes first level borders for Australia, Brazil, Canada, China, India, Russia and the United States. 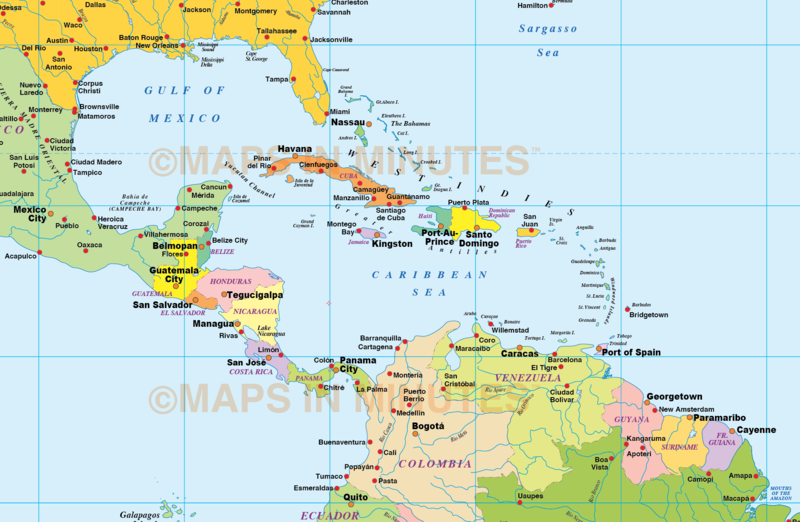 Authors notes: This map is updated for 2013 including newly created South Sudan. 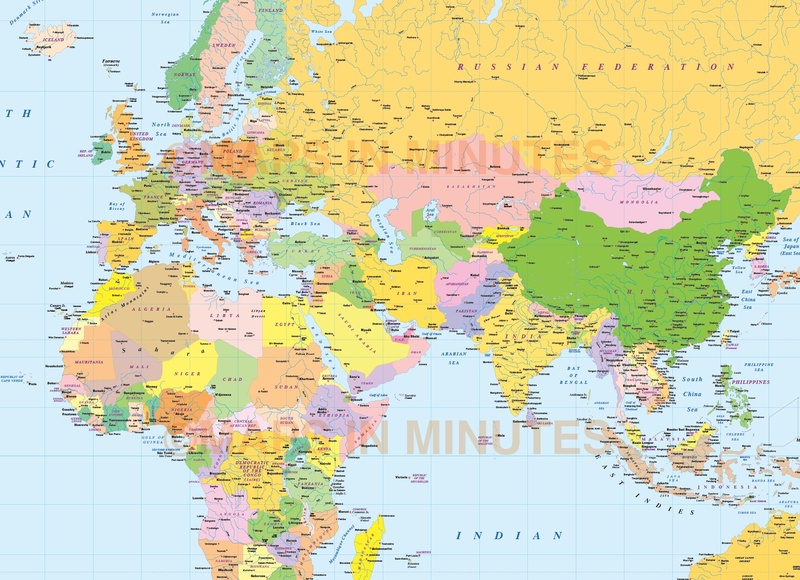 Suitable for use up to any size but if using the whole map it is not suitable for under A3 due to the amount of detail. 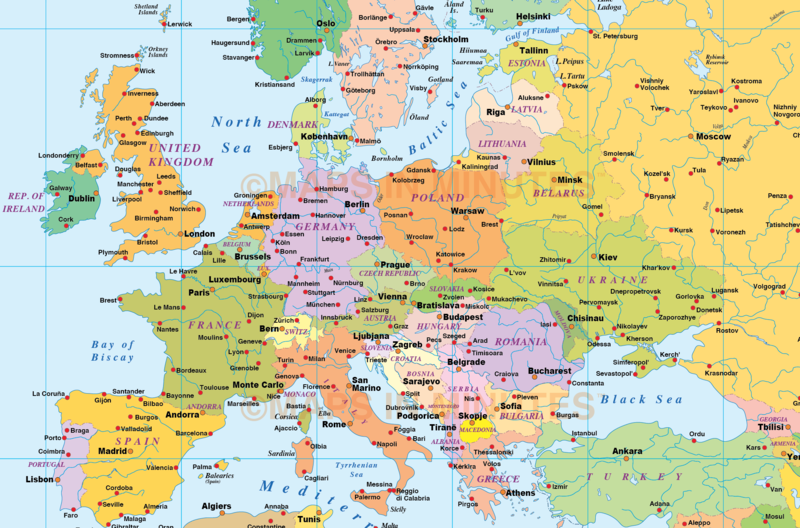 Useful to be able to crop any area/region of the world or when you just need a very large map. 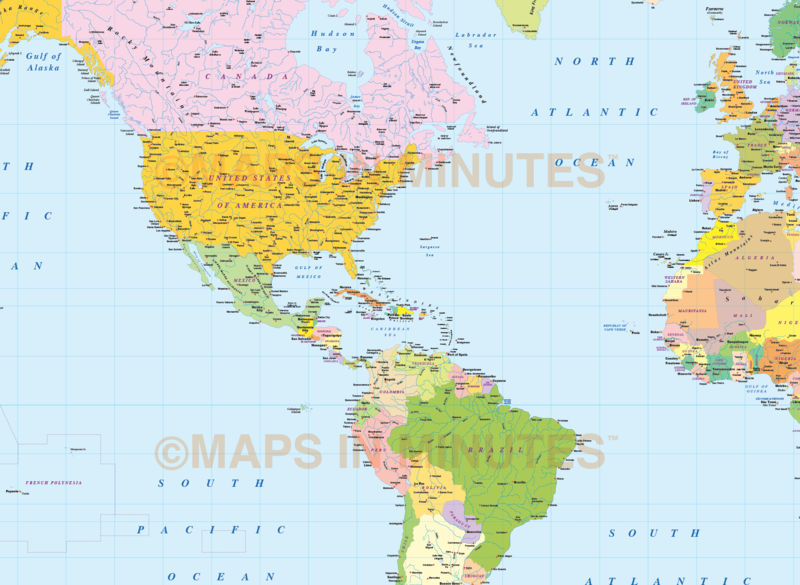 If you would prefer to purchase a set of world maps please visit our Map Collections category.